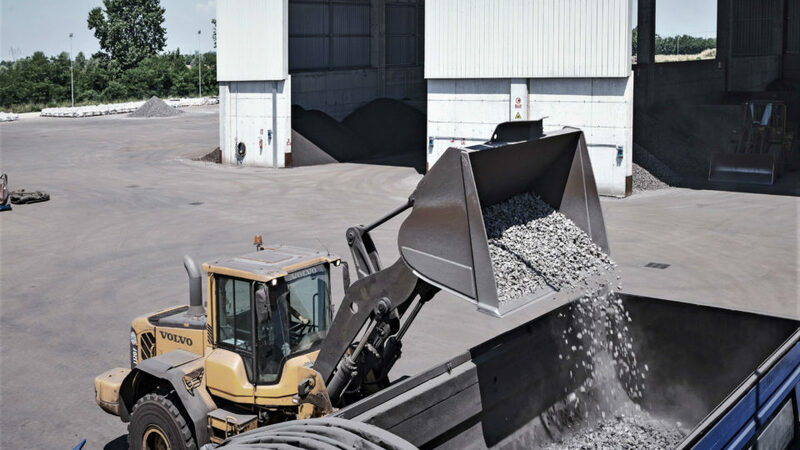 We are trading professionals of ferroalloys and carbons for steel mills and foundries. 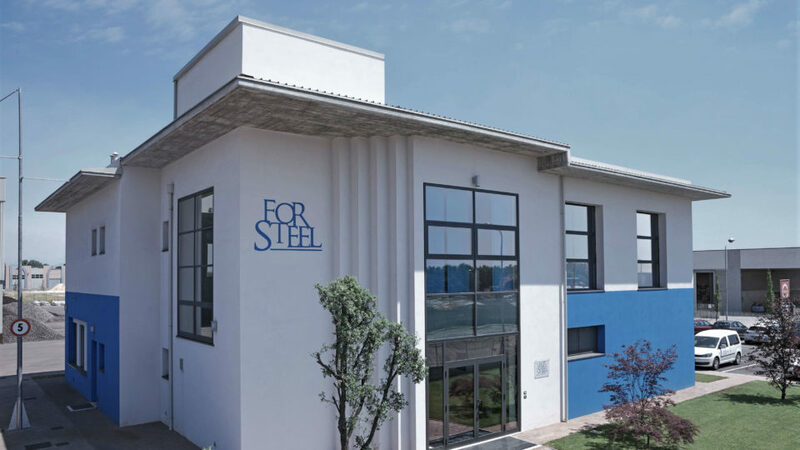 Since 2009 we have been combining our multi-year skills and experiences to create Forsteel. We select our suppliers worldwide in order to offer the best available products to our customers. We have a wide area for the storage of materials, with adequate capacity to satisfy the the “just in time” requests of our customers. 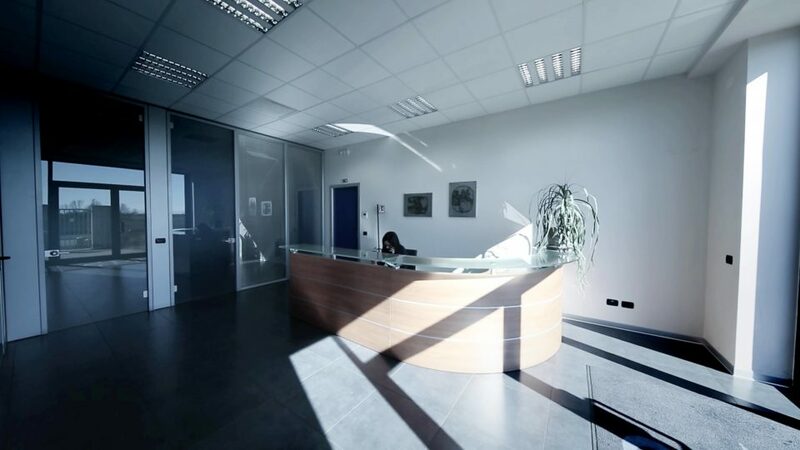 We supply Italian and European steel mills and foundries, within a targeted range of action that always allows us to be close to our customers.